An often overlooked feature of smartphones is the Widevine DRM level that is supported. To watch HD videos on Netflix, Amazon Prime Video, and many other video streaming services, a Widevine L1 is one of the prerequisites. With only Widevine L3 support, the maximum video resolution you’ll see in Netflix is 540p. Some devices with Widevine L1 support will even become L3 once the bootloader is unlocked, like on the OnePlus 6 and OnePlus 6T. Many companies never bother to go through the certification process for Widevine L1, which is something that Xiaomi is known for. Most Xiaomi devices don’t support Widevine L1, but the Xiaomi Mi 9 does. 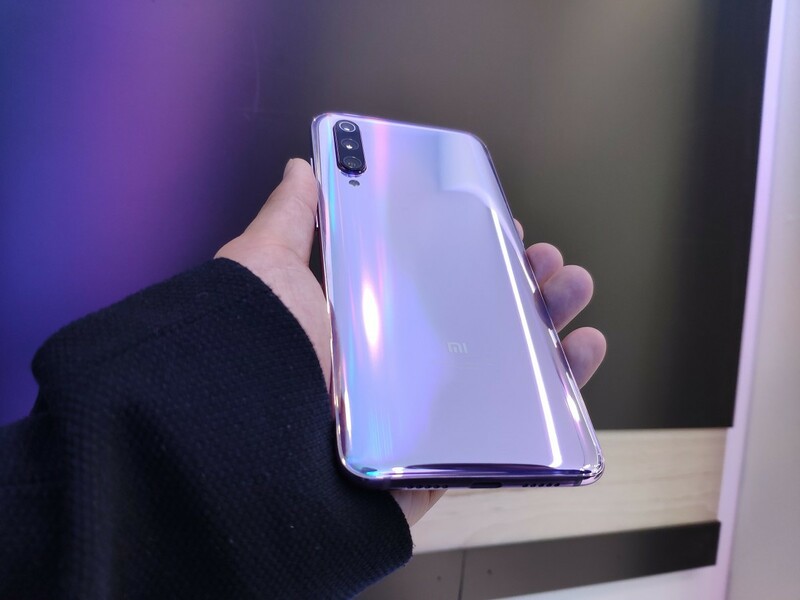 The Xiaomi Mi 9 is the latest flagship from Xiaomi, a device which we got some hands-on time with at this year’s Mobile World Congress in Barcelona. It features the Qualcomm Snapdragon 855 mobile platform, at least 6GB of RAM, an in-display fingerprint scanner, and a 1080p 6.39-inch HDR10 AMOLED display. The speakers are loud, the display is bright, and you can indulge in all of your HD Netflix media binging on this device if you’d like. Only days ago did Xiaomi also update the POCO F1 with Widevine L1 support, something which shows that companies are listening and realizing that some may want to use their mobile devices as media streaming platforms. Just because a device is Widevine L1 certified, however, doesn’t mean video streaming services will automatically allow them to stream protected content. Service providers like Netflix can whitelist or blacklist devices based on their own desired parameters. This isn’t the case here though, as Netflix HD streaming works just fine on the Xiaomi Mi 9.